The Christmas Fairyland! - Opens it's doors for another year on the 16th of November to January 6th, in Nicosia. Opens it's doors for another year on the 16th of November to January 6th, in Nicosia. And this year, the Nicosia is preparing to welcome this brilliant Christmas. And in this capital, which announces the coming of Christmas and the magical festive atmosphere, is no other than the "Christmas Fairyland"! So in the area where it is set up in recent years (ie at the intersection of Iosif Hadjiiosif and Troodos-Fota Orphanides Avenue), "Paramythoupolis of Christmas" will be staged at the same place this year. From November 16th to January 6th, Parko Paliatso of Ayia Napa will set up his toys to offer us special moments. A magical scenery with glamor, magic, games, music, food, gifts and many surprises for all the young and the big friends! 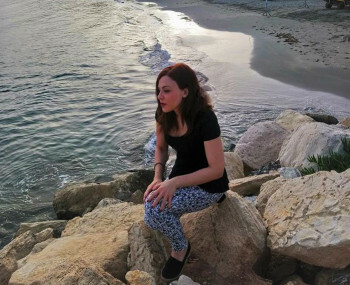 And this year, apart from the games (carousel, ice rink, train of terror, formula one booster and others) that will entertain both young and old, there will also be an artistic program that will include concerts with well-known Greek and Cypriot artists, whose names announce in the coming days. 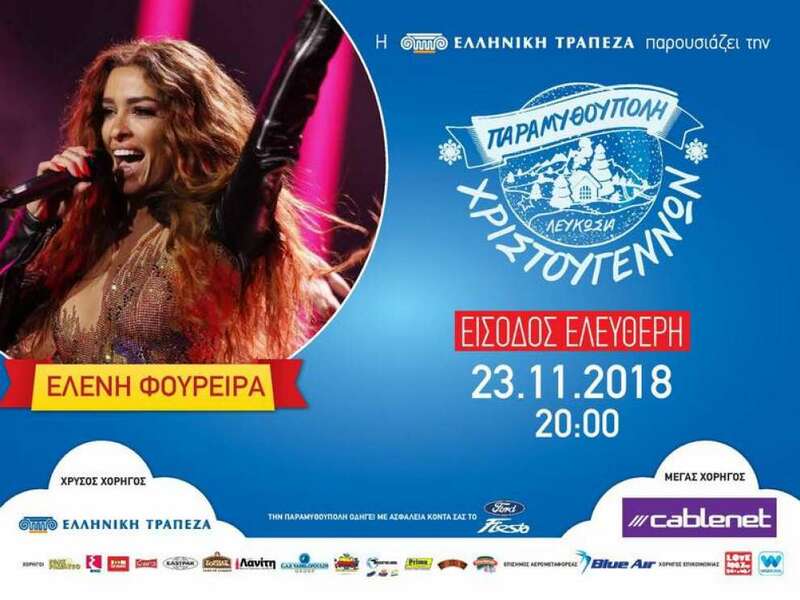 But the only thing to be sure is that the inauguration, which will take place on Friday, November 23rd, will be brilliant, as this year's Eurovision representative, Eleni Foureira, will be on fire. The full program as well as all the details will be announced shortly.